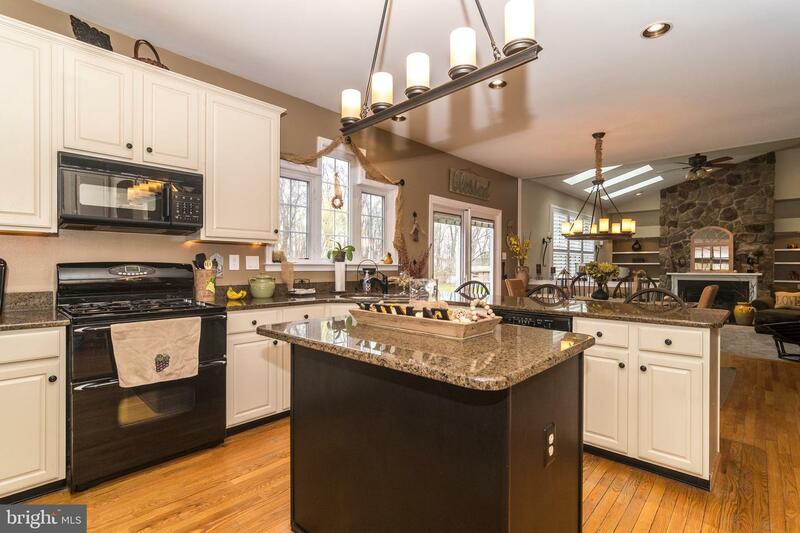 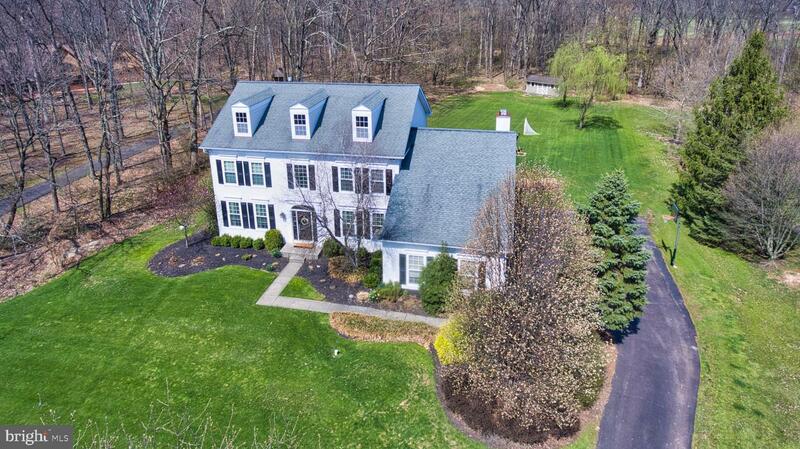 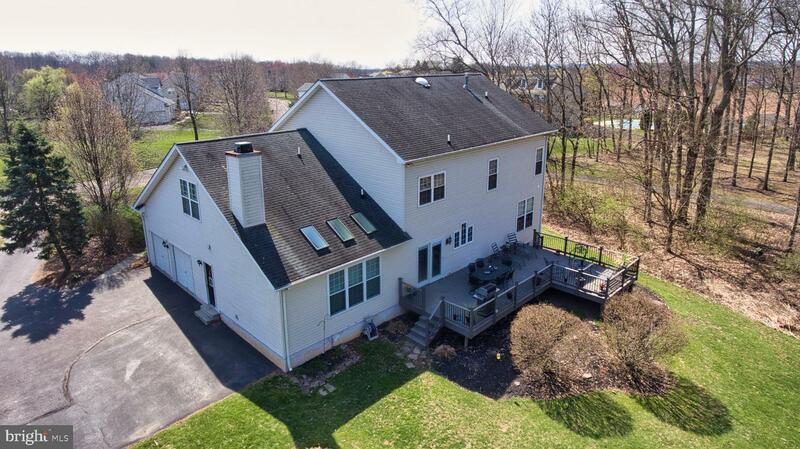 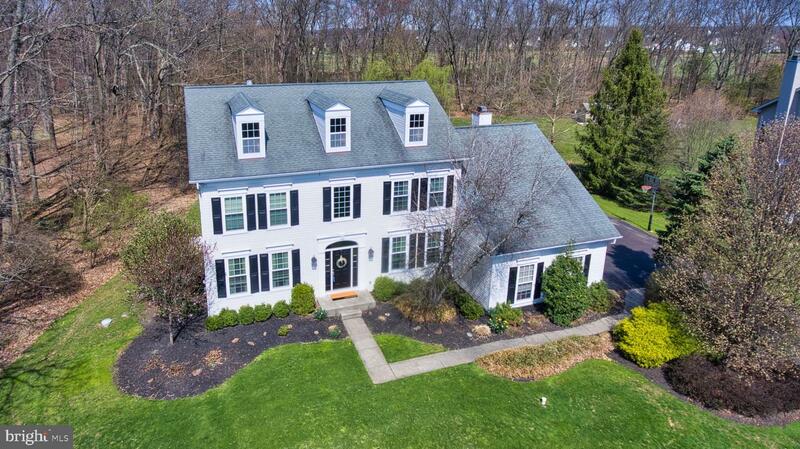 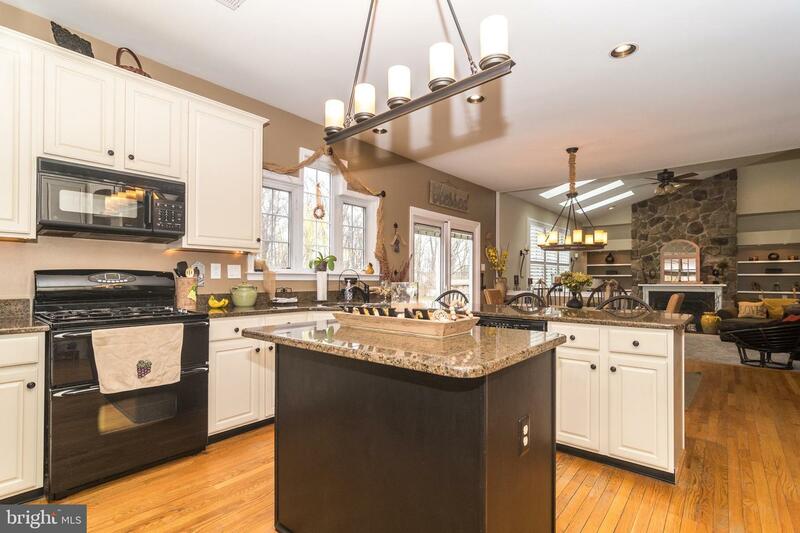 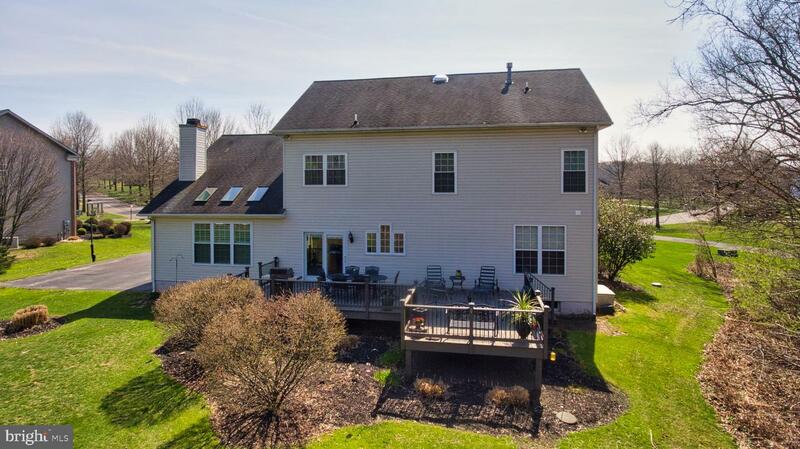 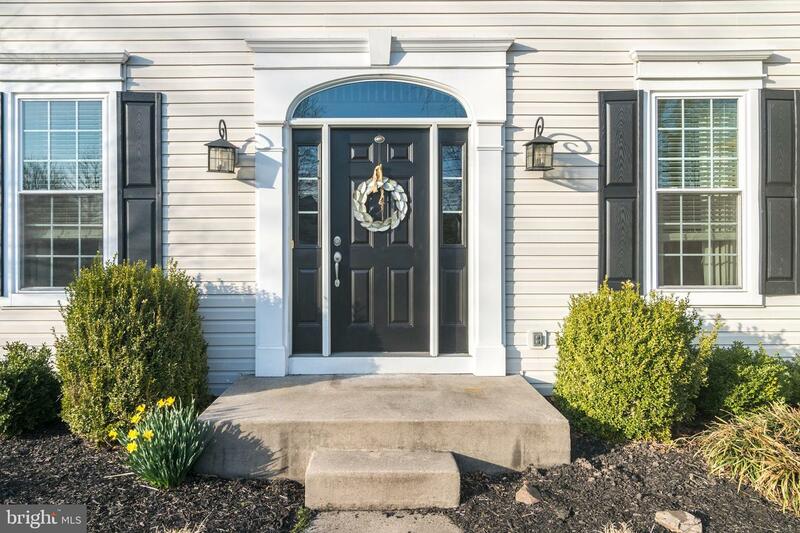 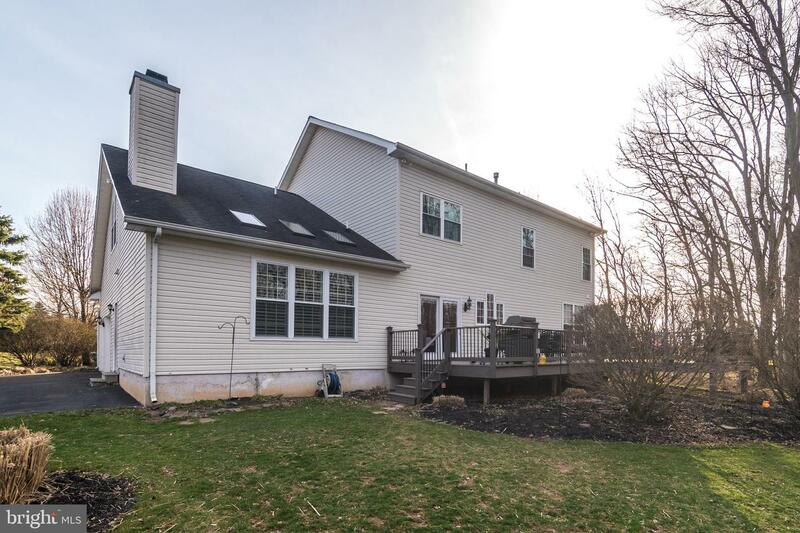 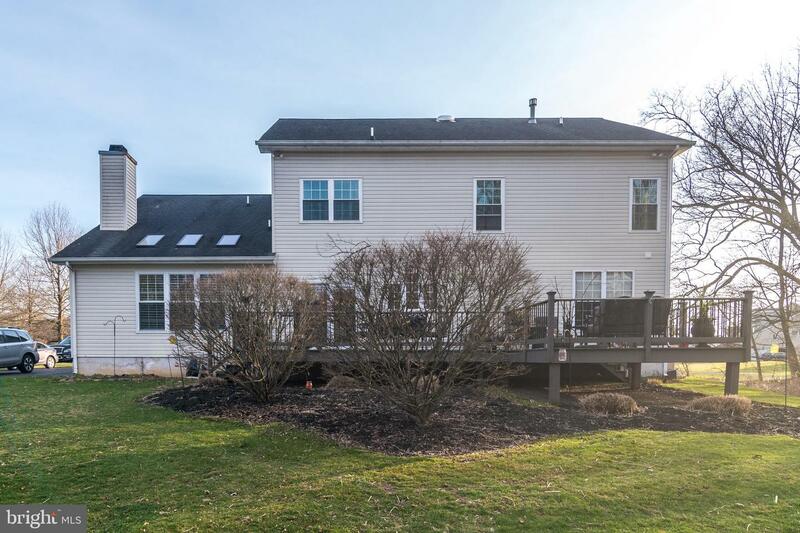 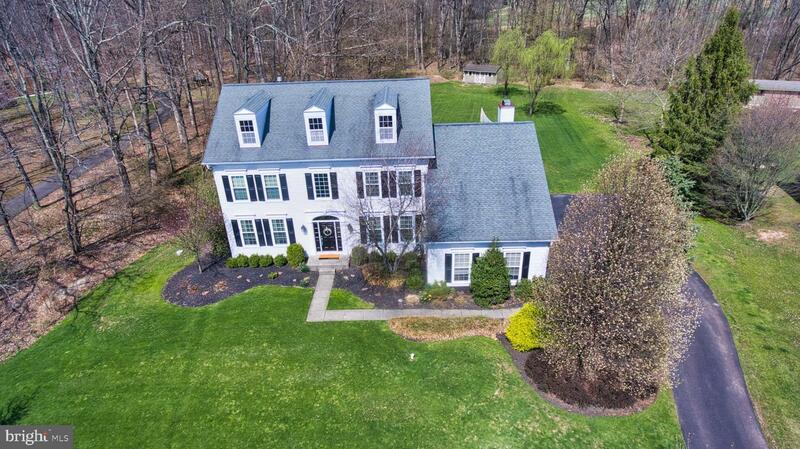 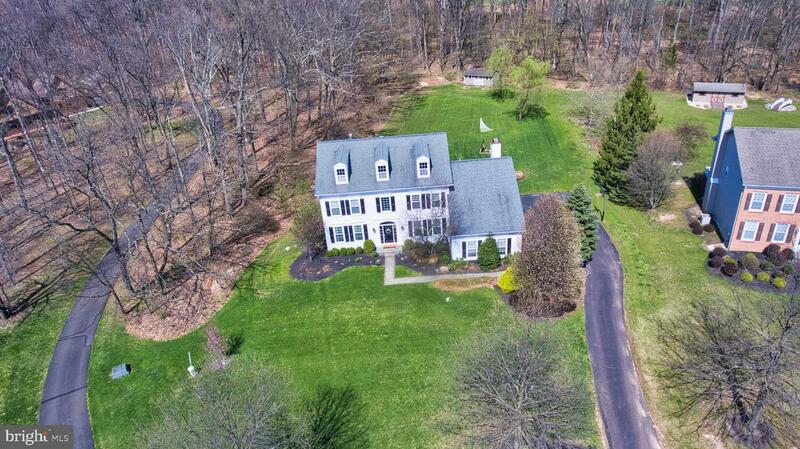 Welcome to this meticulously maintained 4 bedroom 2 full 2 half bath home situated on .92 acres located in the desirable Fox View Hunt development. 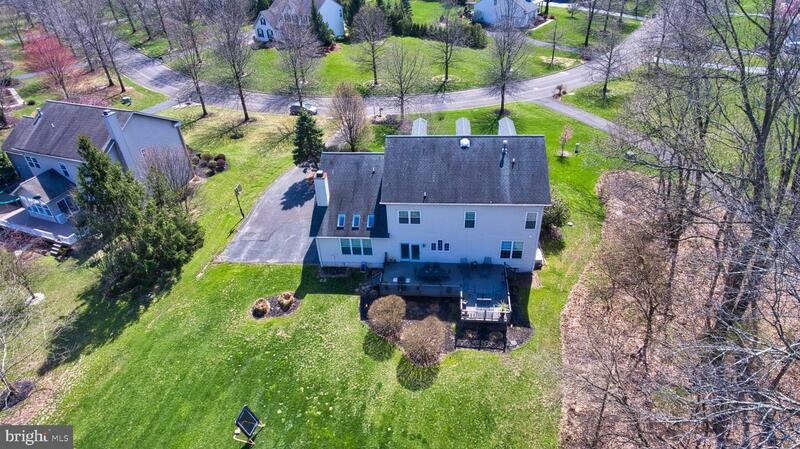 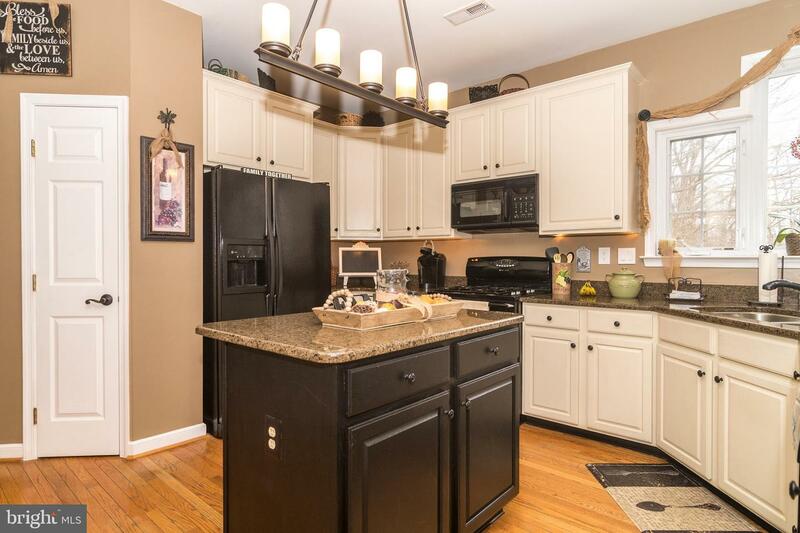 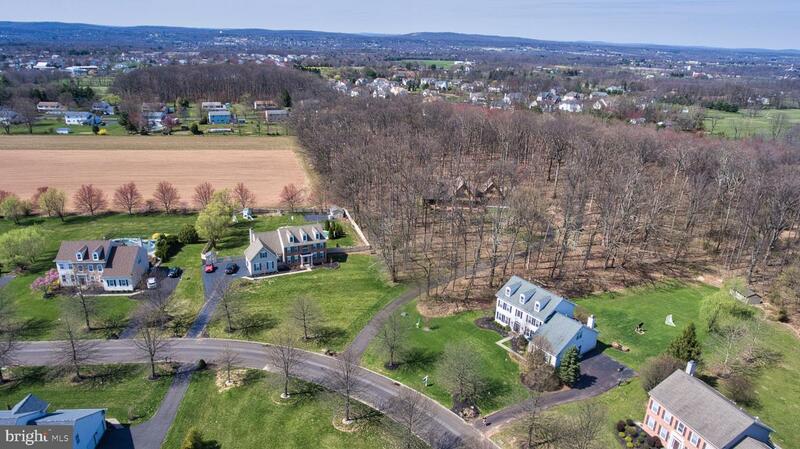 Enjoy the spectacular backyard and a park like setting overlooking woods. 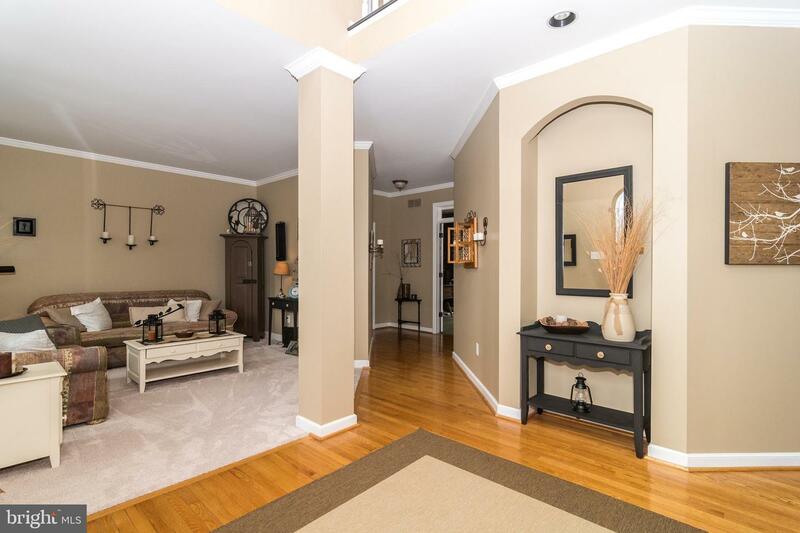 Greeting you inside is a two-story foyer with hardwood floors, formal dining room and living room offering an abundance of natural light. 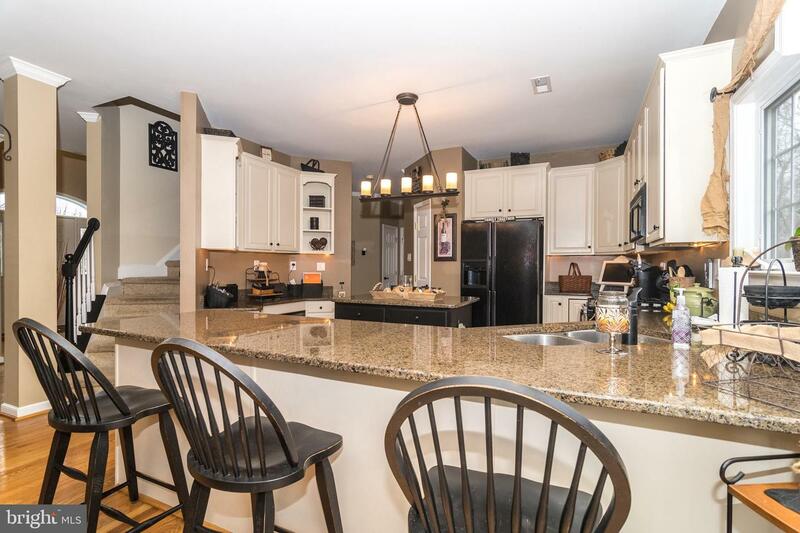 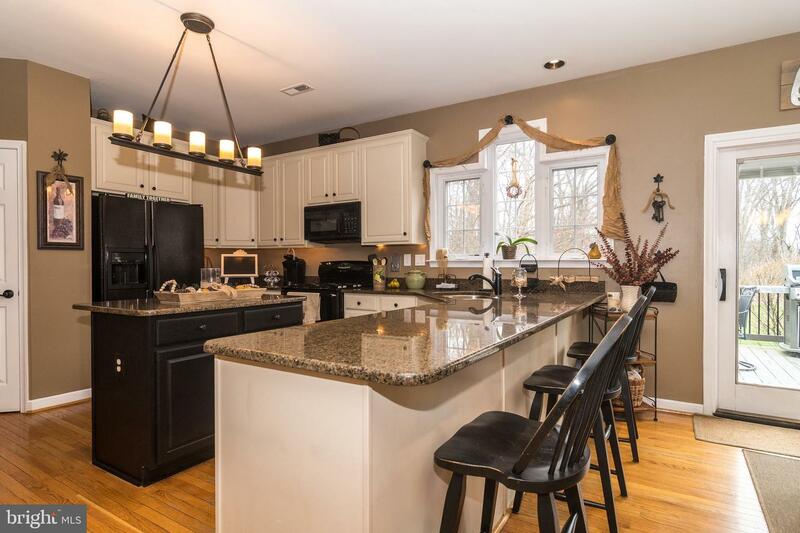 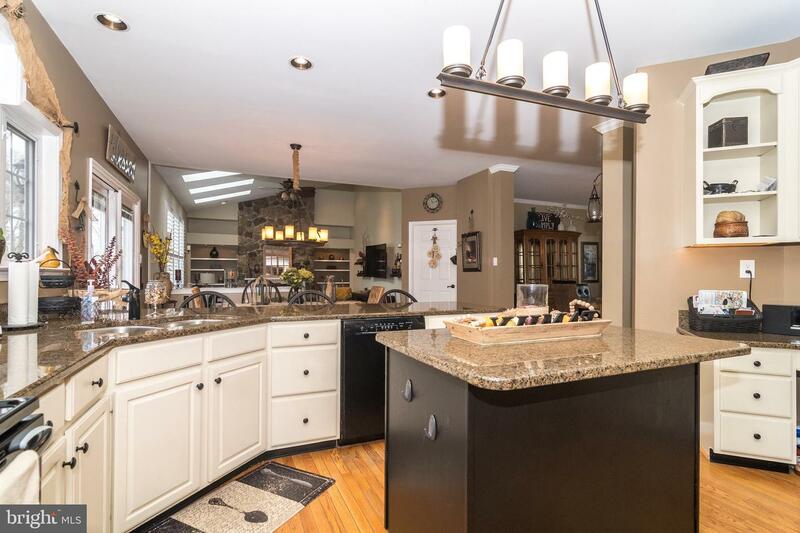 Upgraded gourmet kitchen, 42in cabinetry, granite counters, warm neutral tones, hardwood floors, island and a large breakfast bar. 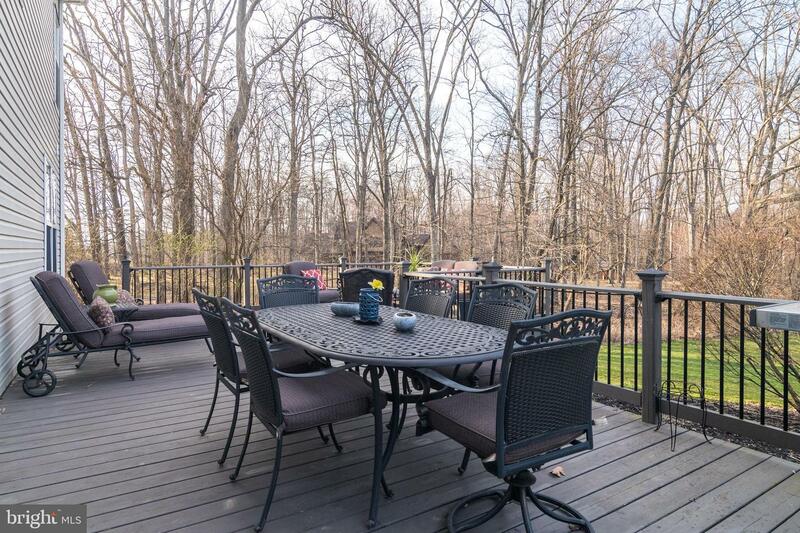 Large breakfast area with access the over sized deck which allows for a bright and airy ambiance. 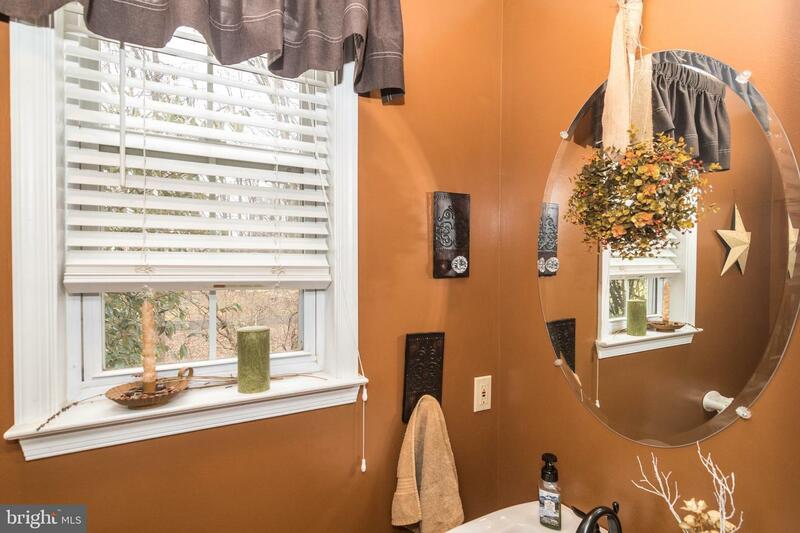 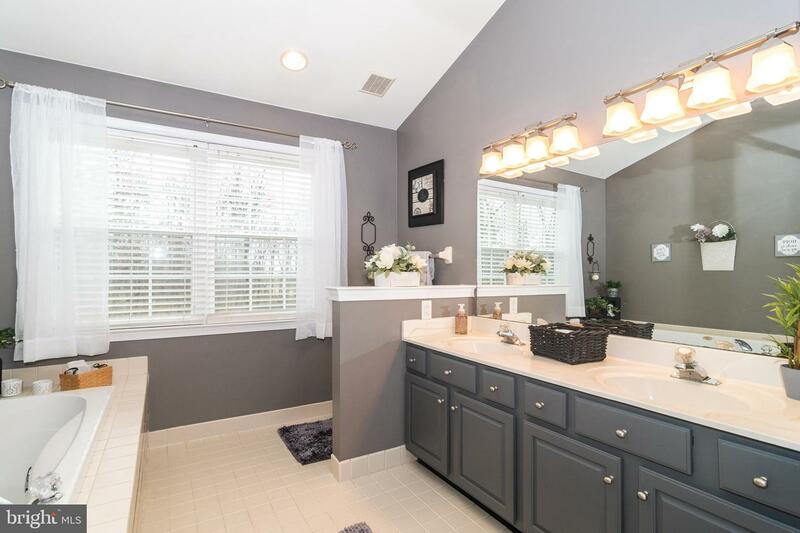 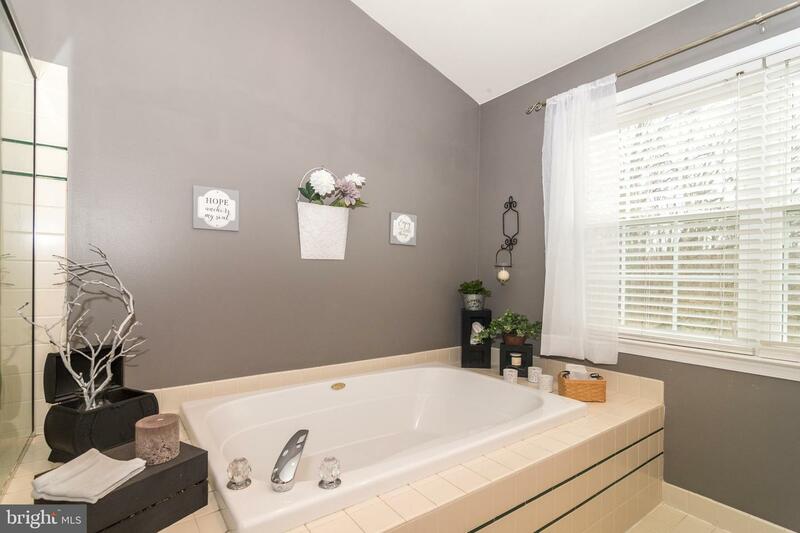 A spacious mud room with laundry area with additional cabinetry for extra storage, laundry tub and garage access. 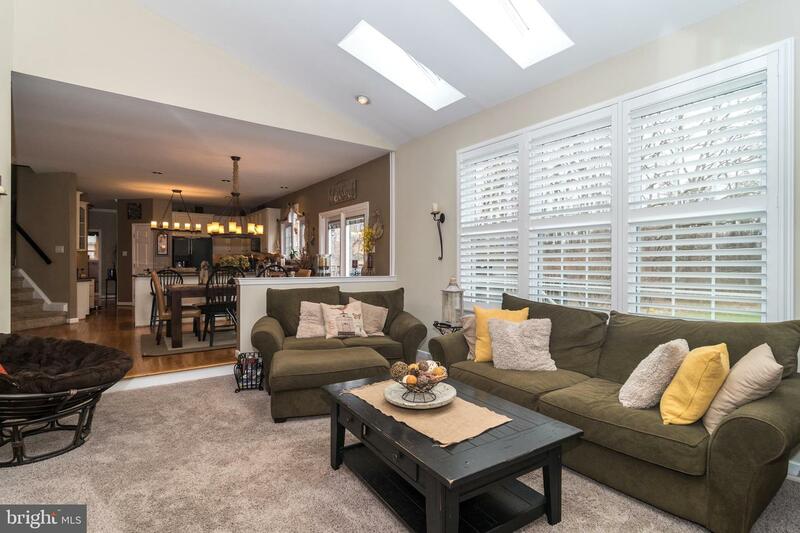 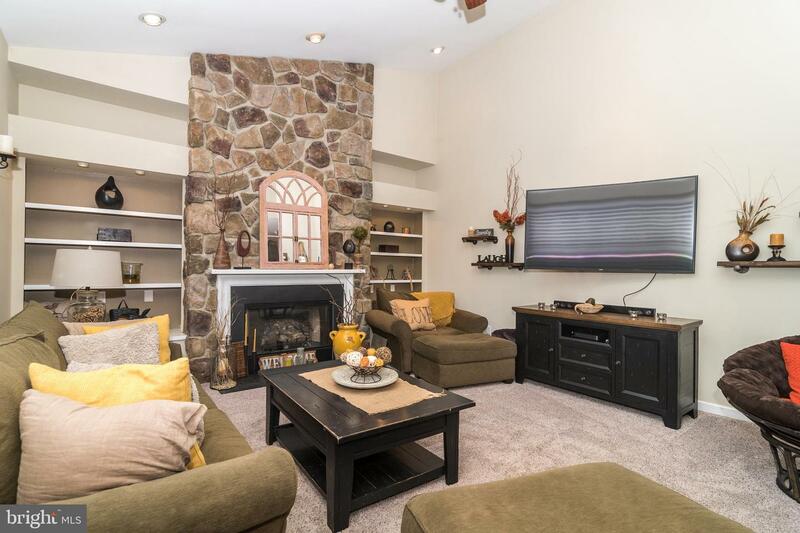 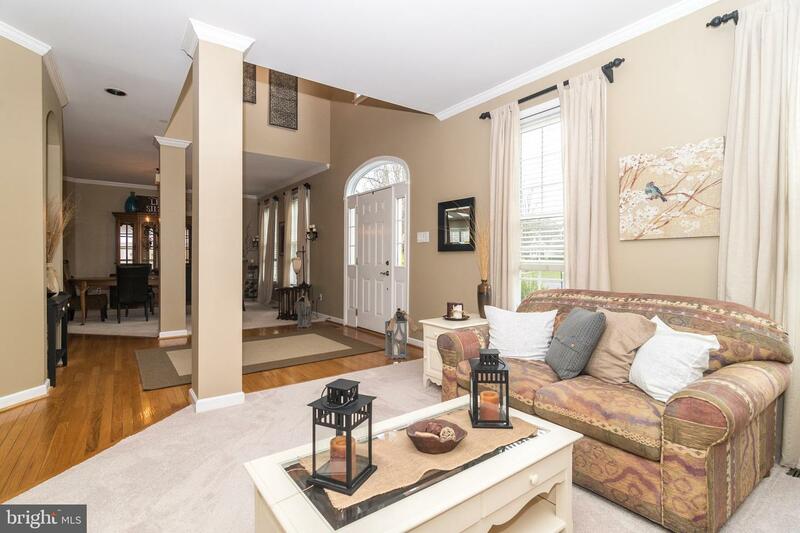 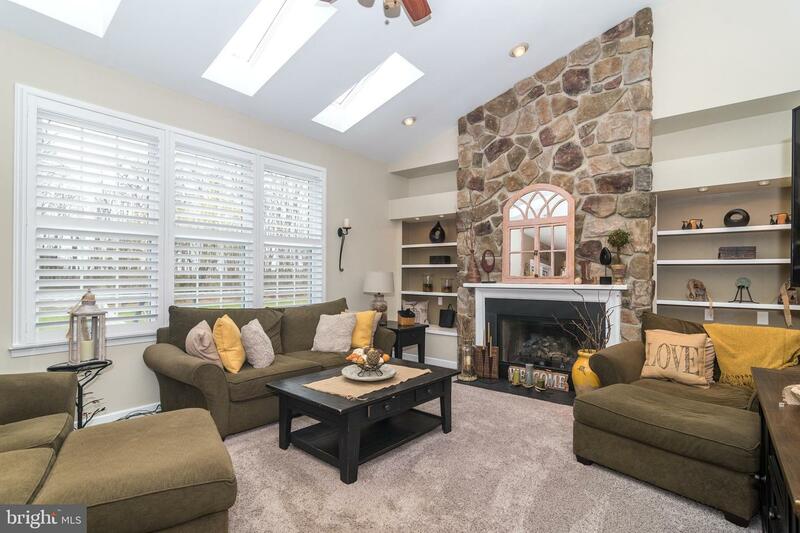 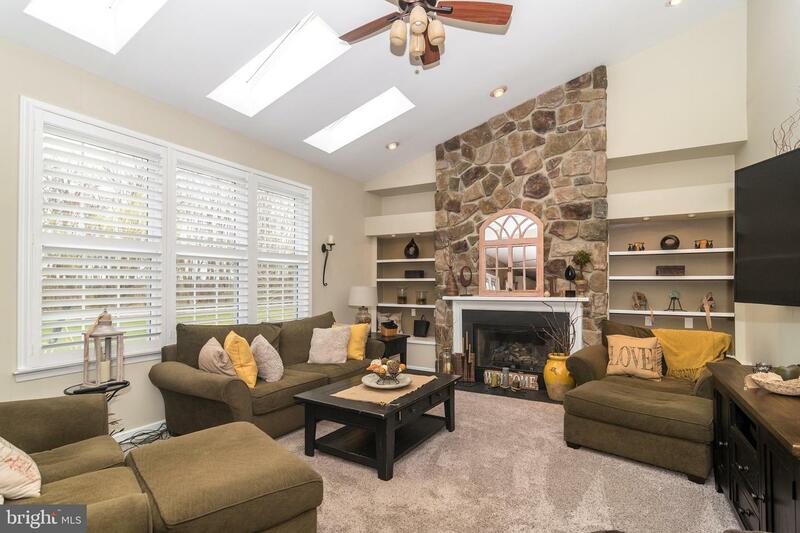 Family room with built in shelving, gas fireplace ,skylights and a vaulted ceiling make this a comfortable gathering space, perfect for entertaining. 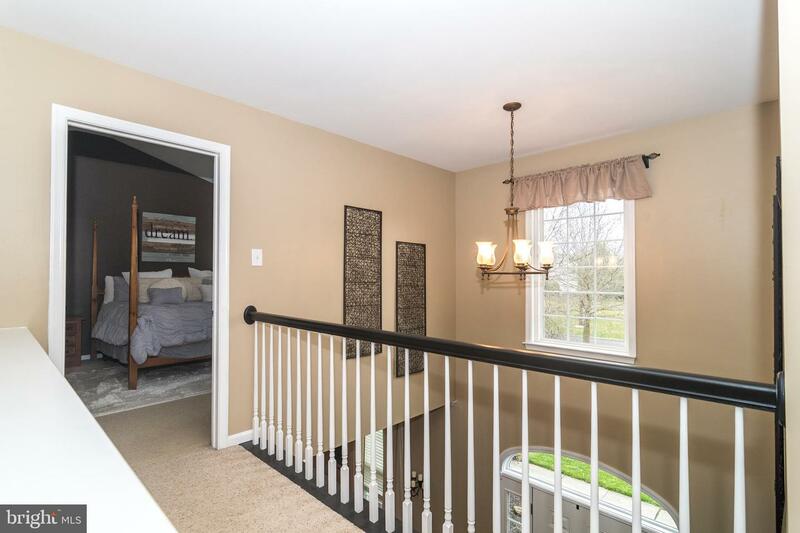 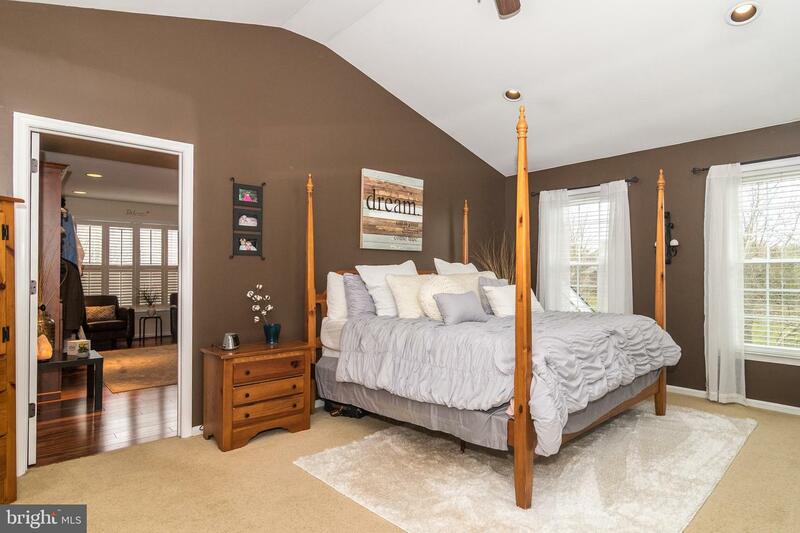 The upper level includes large master bedroom with vaulted ceiling and amazing walk in closet with hardwood floors, organizers and a window for natural light, master bath with skylights, corner soaking tub, dual vanities and a glass shower enclosure. 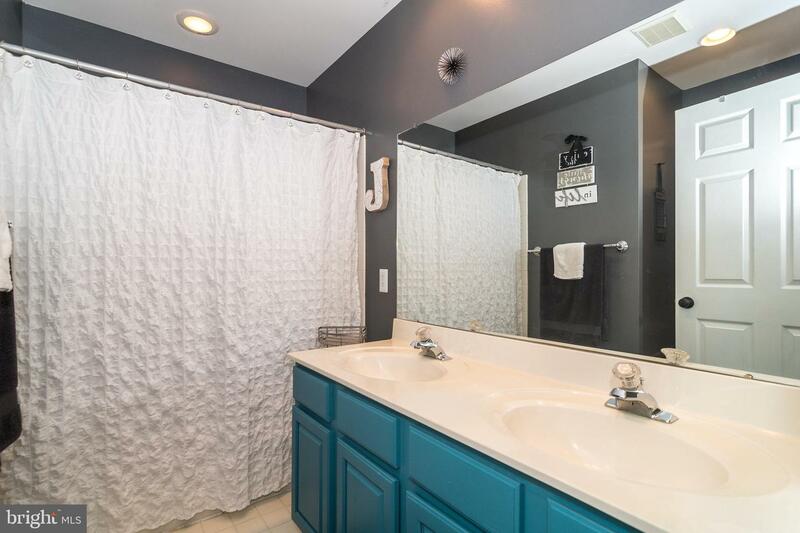 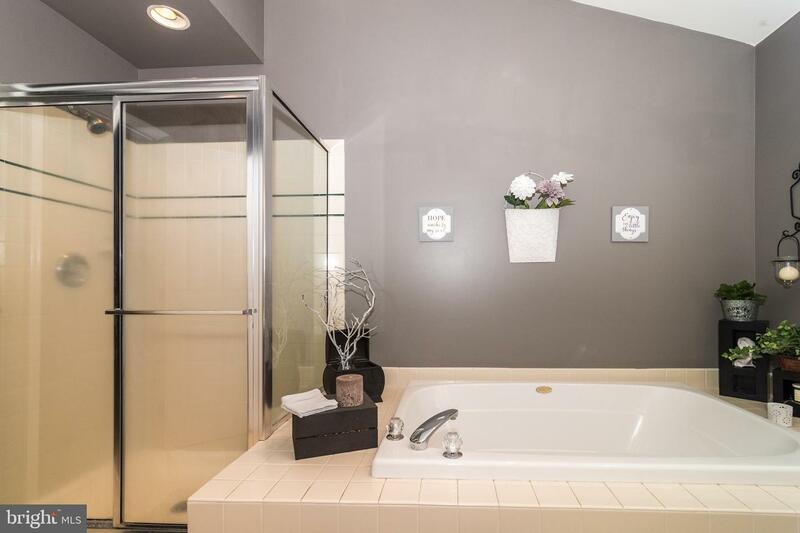 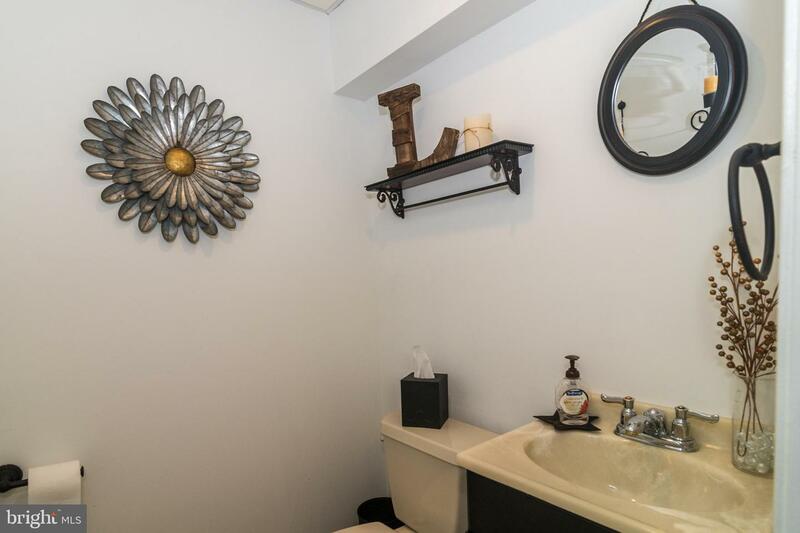 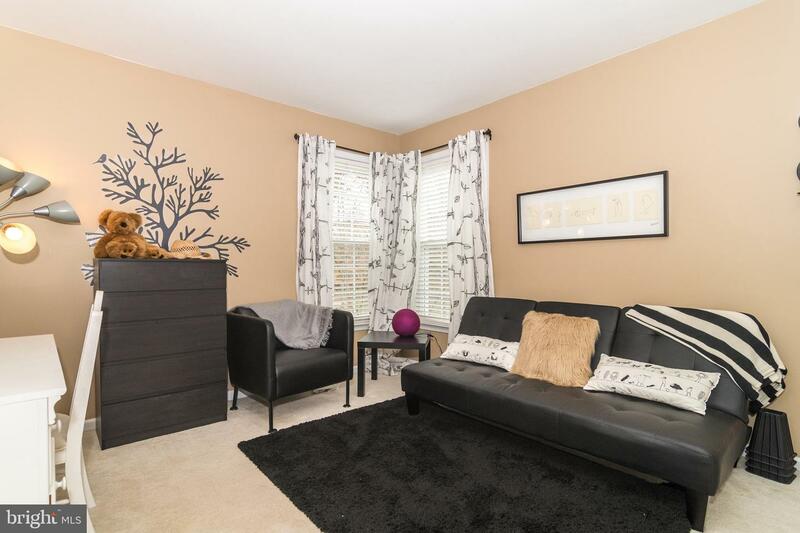 Three additional bedrooms are each nicely sized with ample closet space, great light and share the common bath. 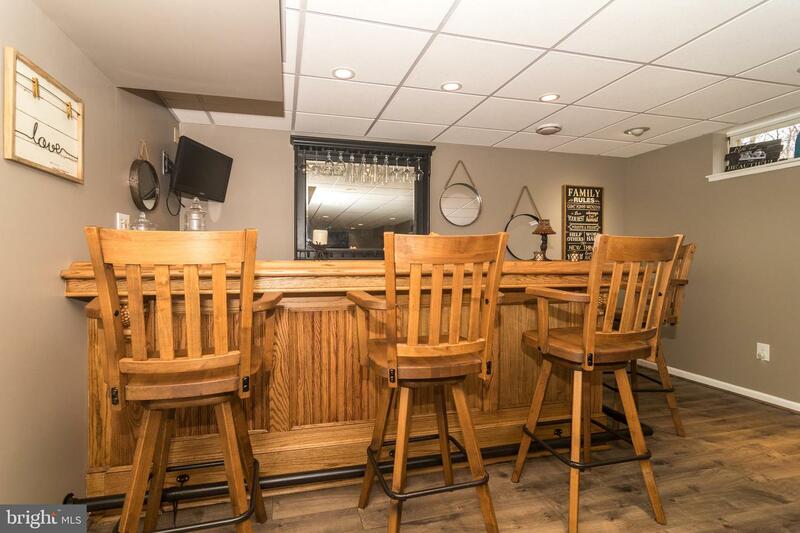 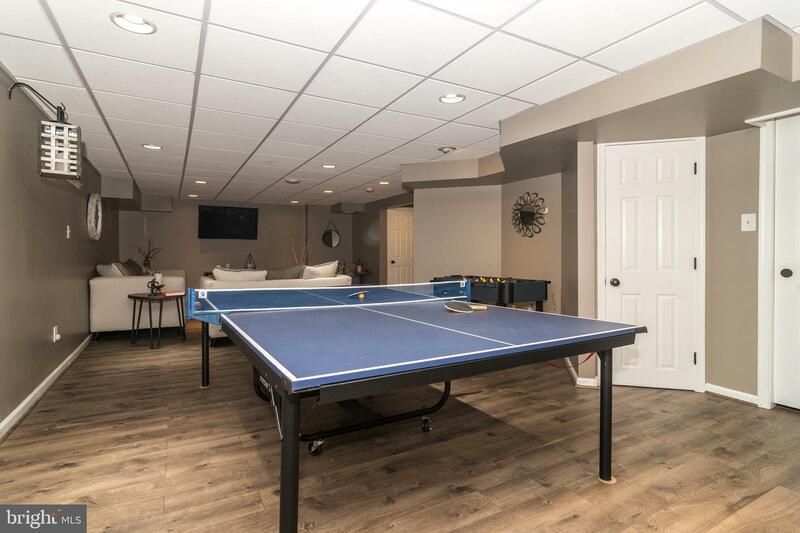 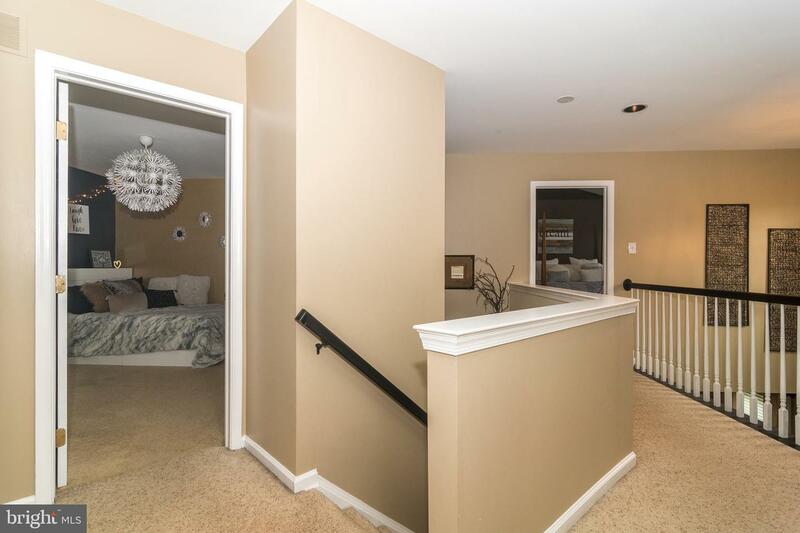 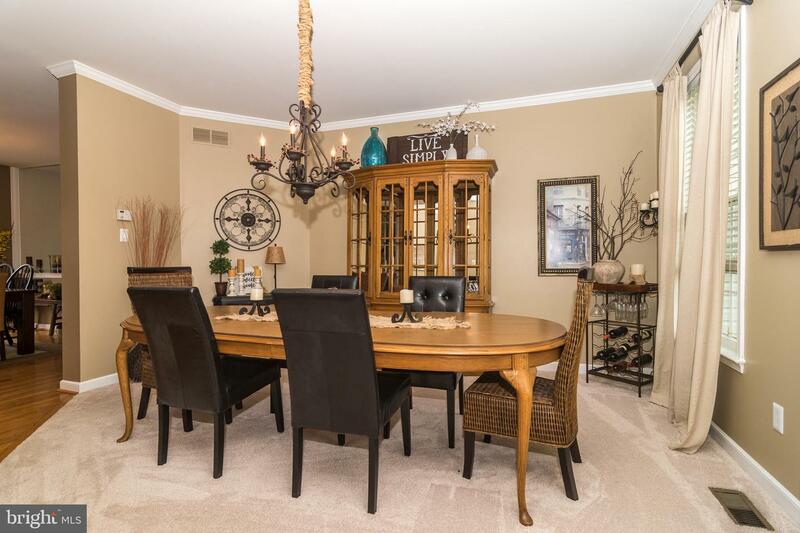 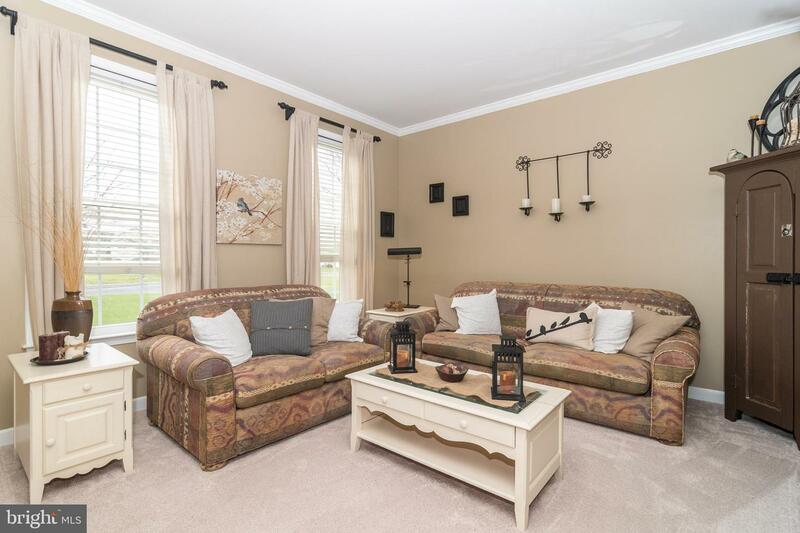 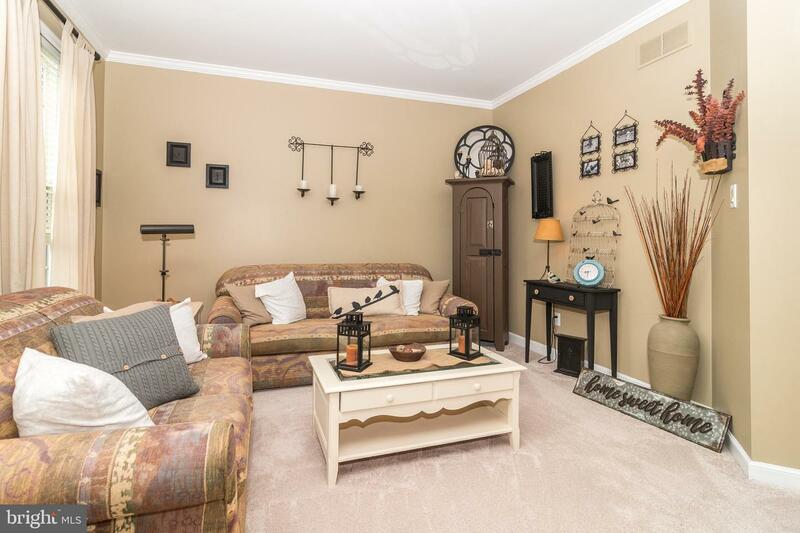 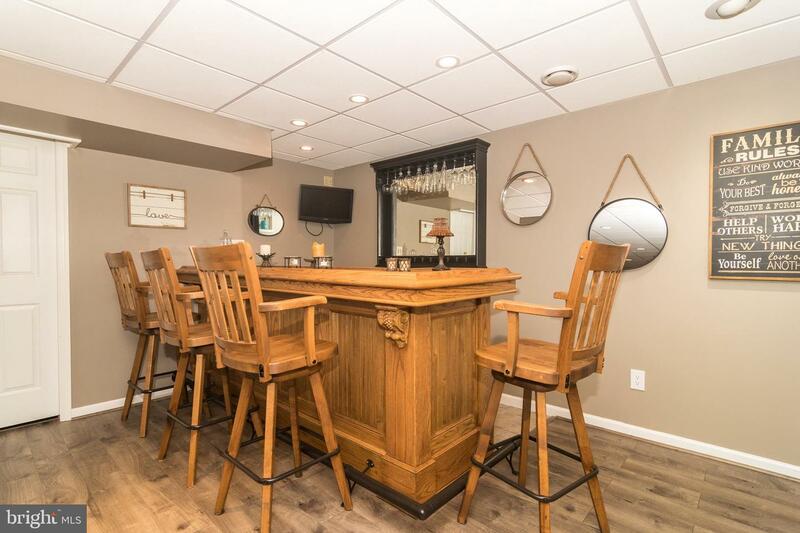 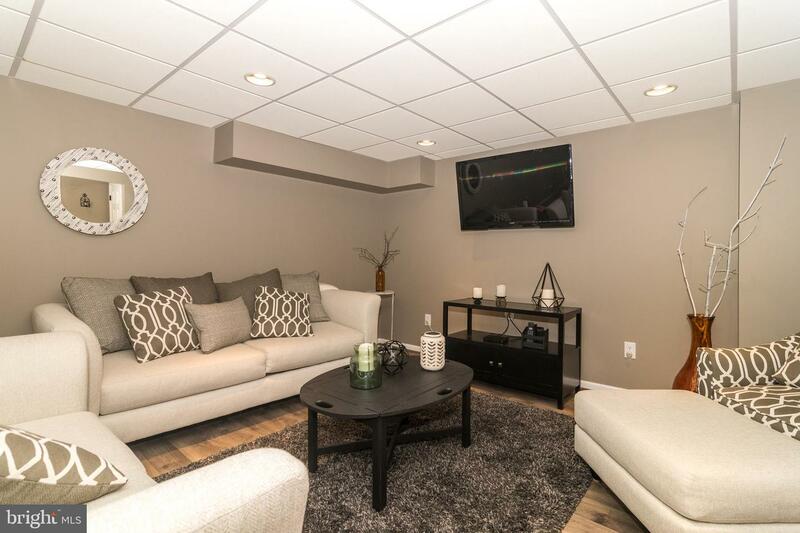 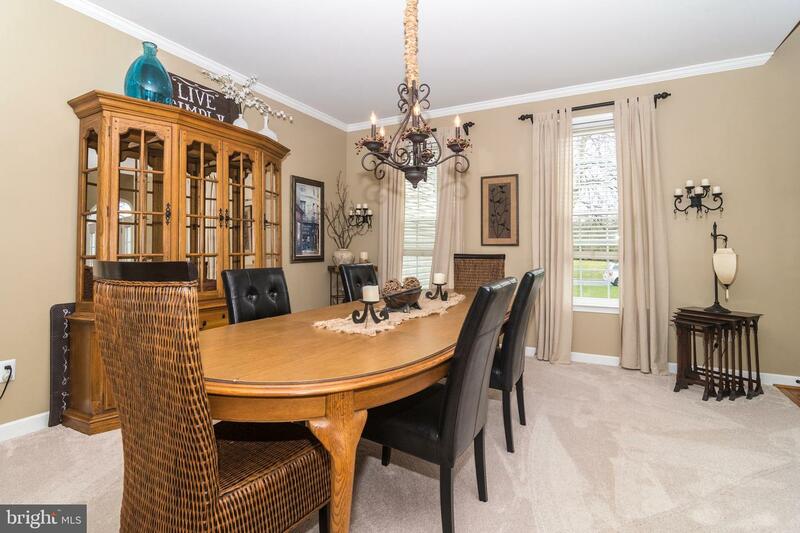 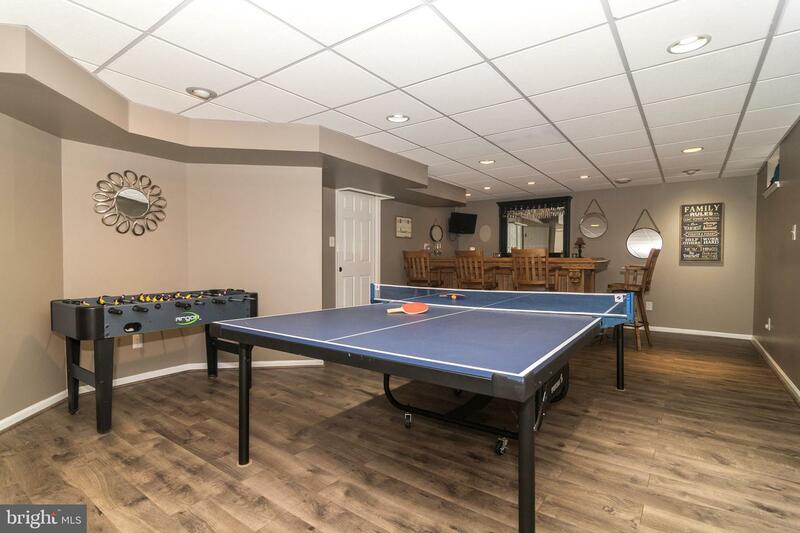 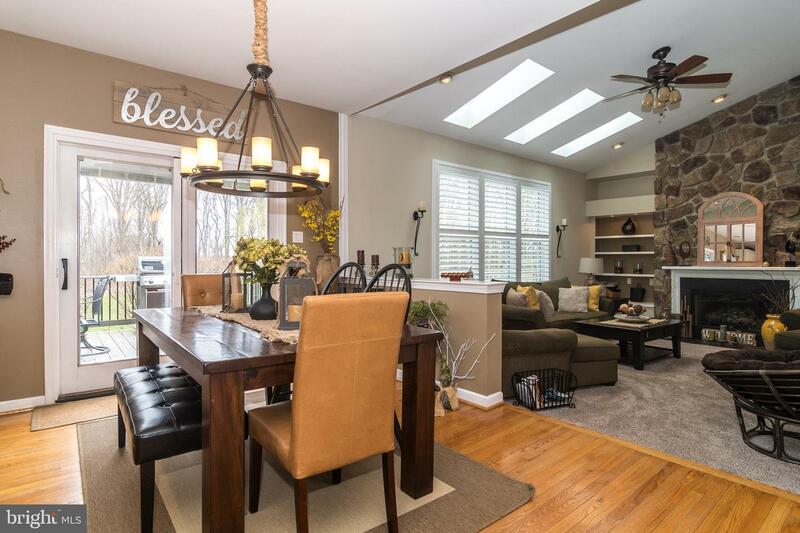 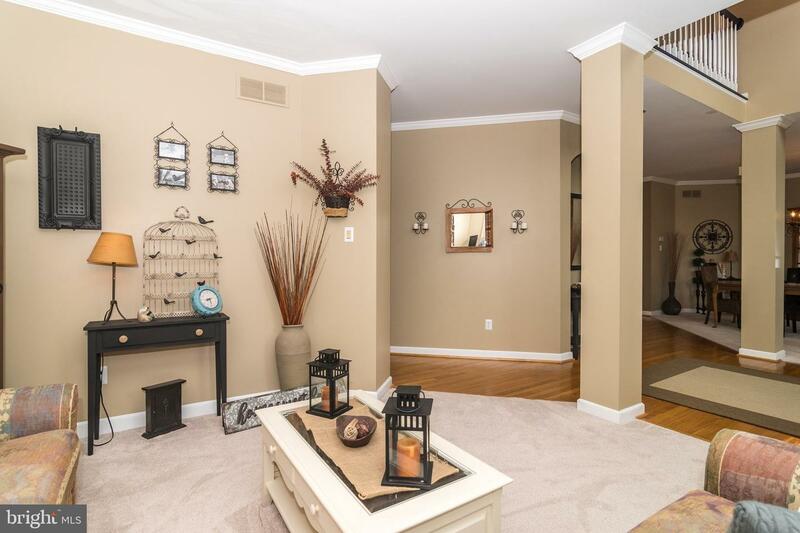 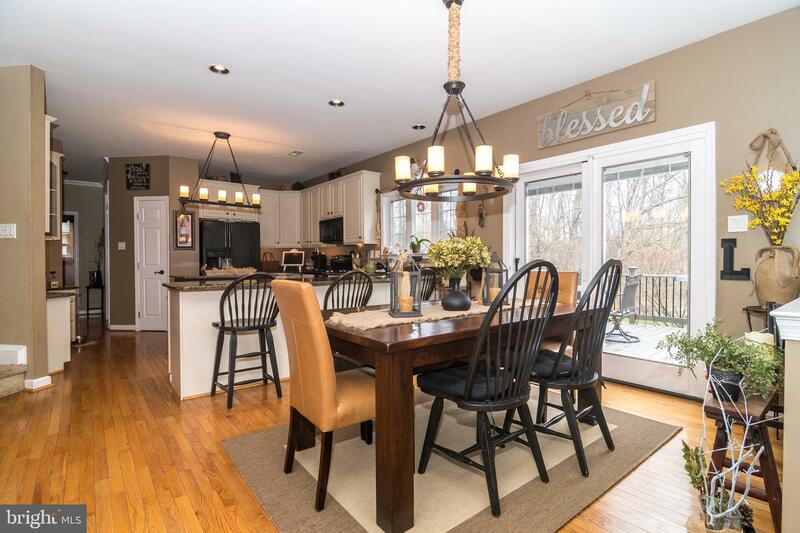 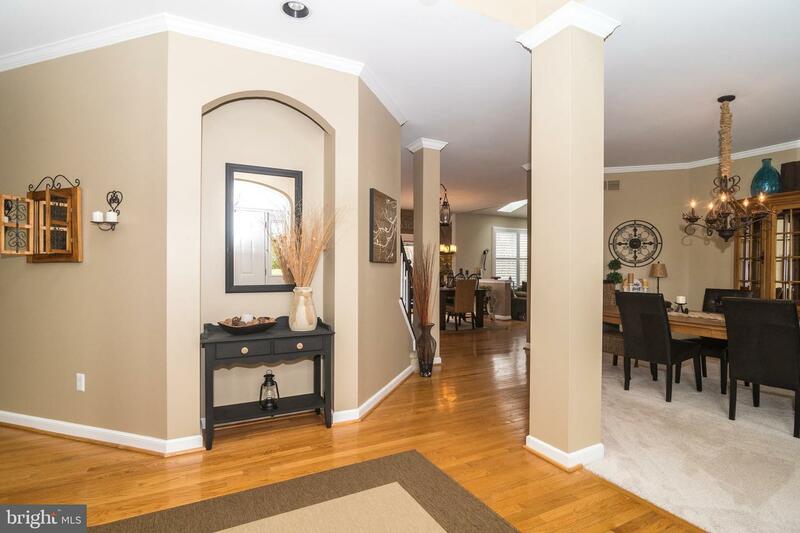 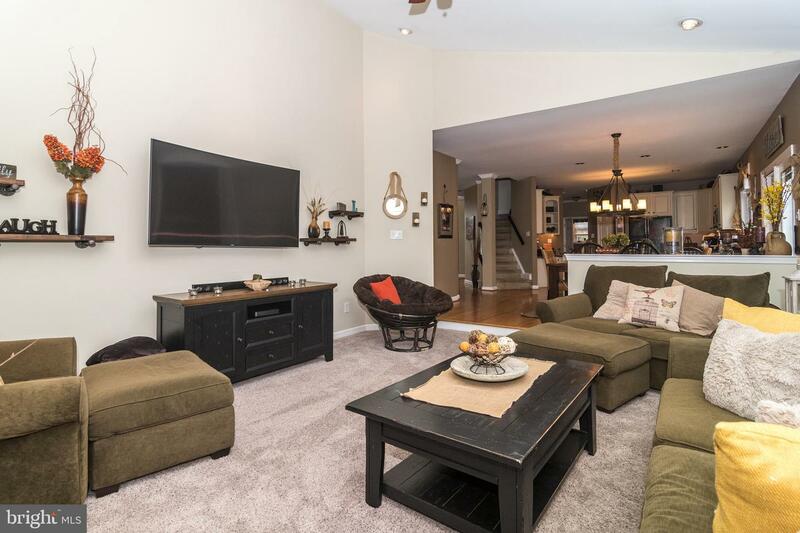 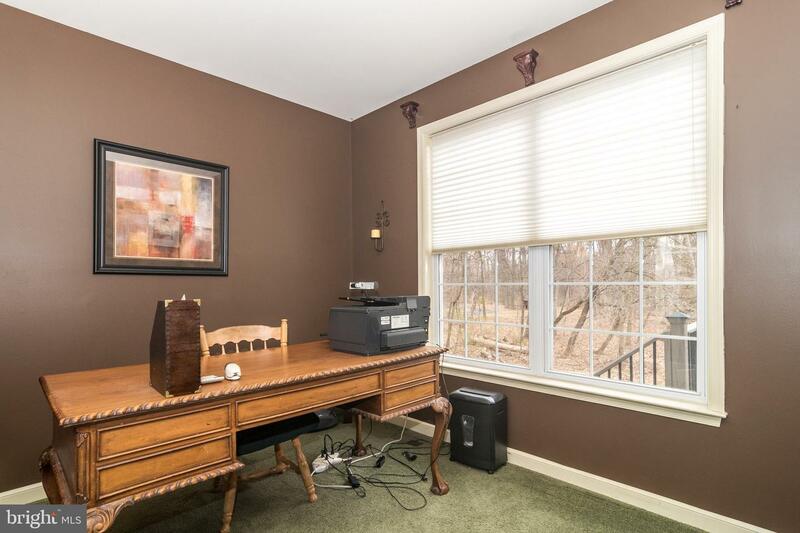 In addition the finished basement offers a great gathering area with engineered hardwood floors, half bath and a large bar area. 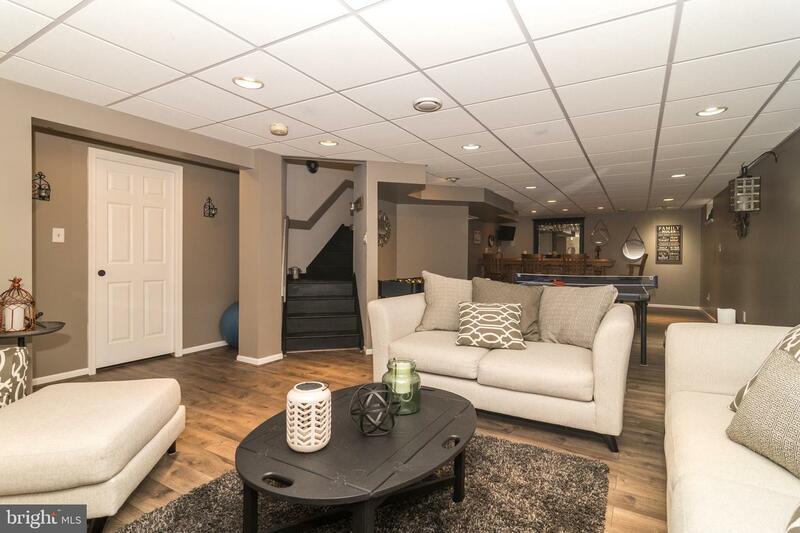 Basement also includes large storage area. 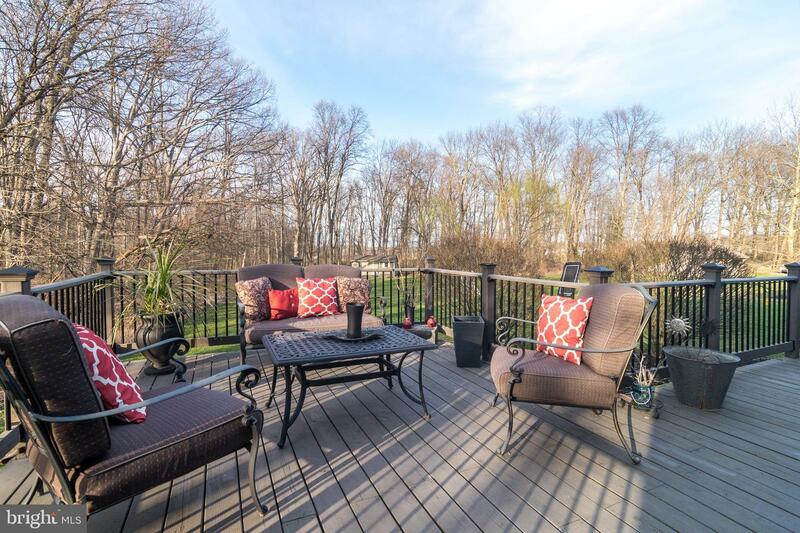 An expansive custom deck gives you a plenty of room to entertain. 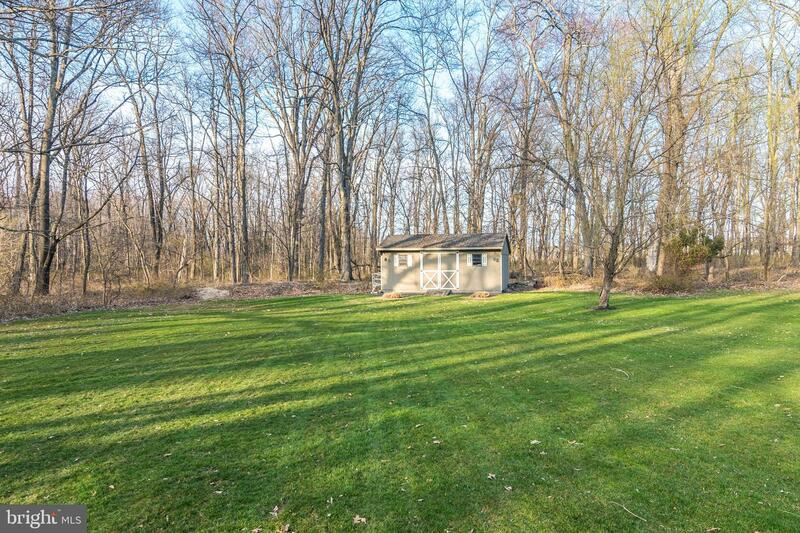 There is a large shed. 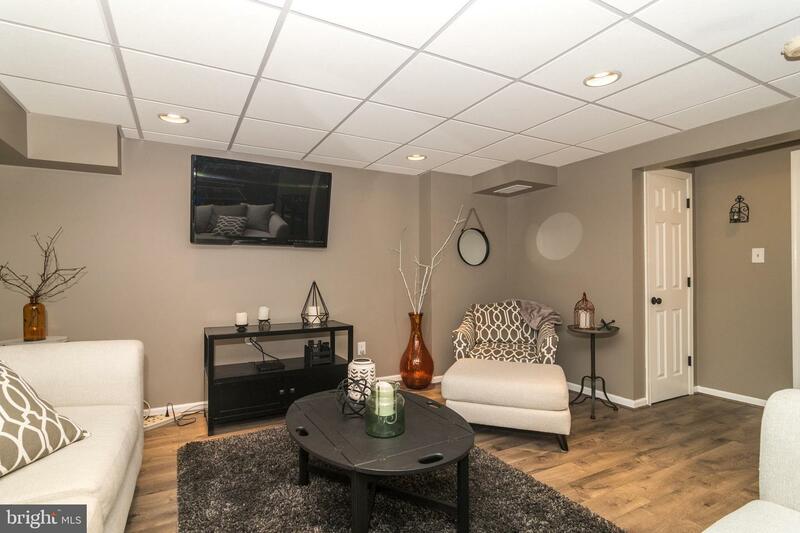 2 car oversized garage.